In many of the obituaries that were written about late CM J Jayalalithaa, people always mentioned how she was someone who remained very close to her teachers in school. She continued to be in touch, would invite them for special occasions and also showed a keen interest in their events. One of those teachers is 95-year-old Ramani Rajamani, who first met Jayalalithaa in 1958 when she had just moved to Chennai and joined Sacred Heart Matriculation Higher Secondary School, Church Park. Ramani was a craft teacher at the school and taught the late Chief Minister crafts from Class 6 to Class 12, she remembered how Jayalalithaa would often offer her a drop to her house in case she found her stranded. "Not just me, if she saw anybody stranded, she would offer them a ride home (in her car). She was always very considerate and kind-hearted that way," she said. So, what did they discuss on these rides? Ramani pauses for a bit to think and then says, "Just the usual. She would talk about her mother and her brother. If something happened in school, she would tell me that too. She would drop me right in front of my gate and go away. 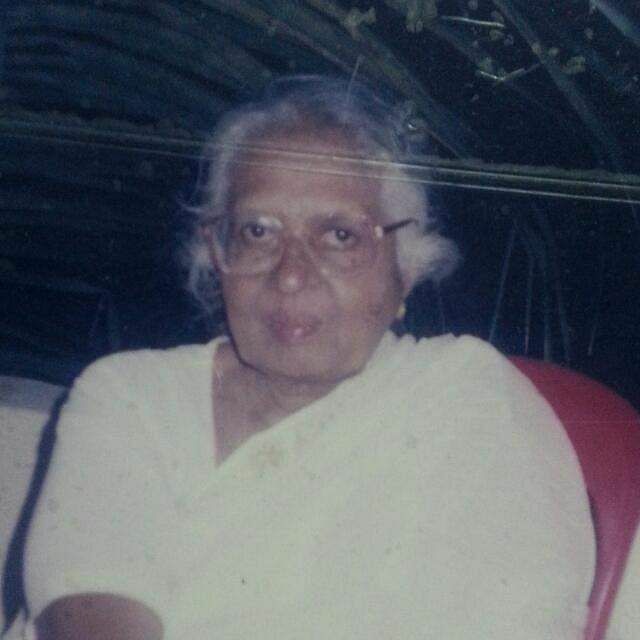 Sometimes she'd even asked me to come into her house for a cup of tea but I never went," she chuckled, as we caught up with her over the phone on Amma's second death anniversary. At school, Jayalalithaa was an all-rounder — she topped her class, she sang, she danced, she acted, she did needlework, craft — everything. 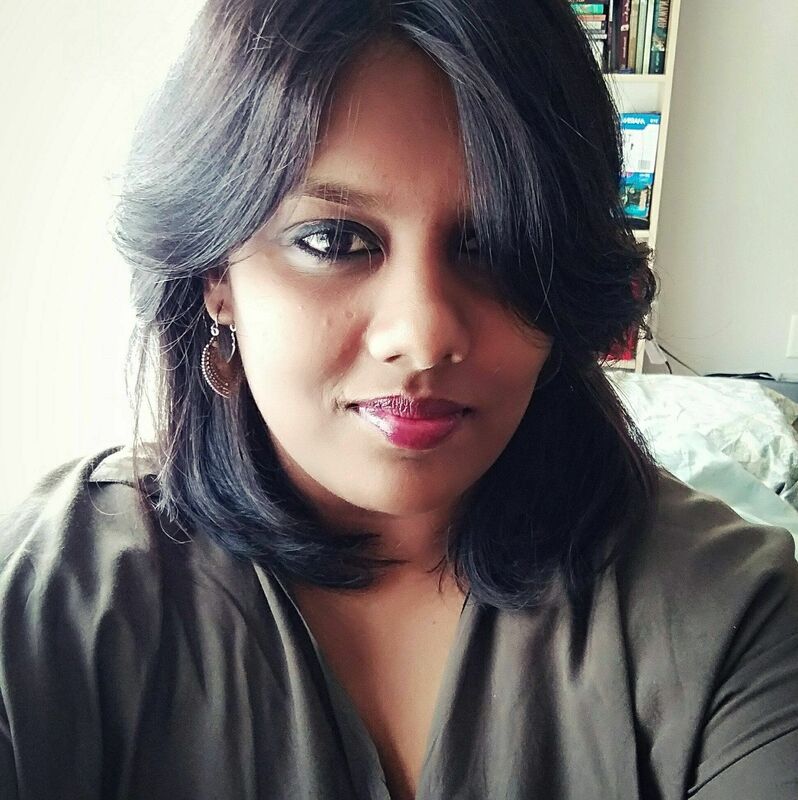 There was simply nothing she didn't excel at, Ramani said. It's easy to believe her because as we all know, whether in film or politics, the Iron Lady always did stand apart. Ramani and her sister, Catherine Simon were both in charge of handling stage activities, which was why they got to interact with Jayalalithaa more intimately, "She performed a part in the play 'Shakuntala', I can't remember what role she did but I remember her being wonderful in it. She was a Kathak and Bharatnatyam dancer too and she sang so beautifully," she said. 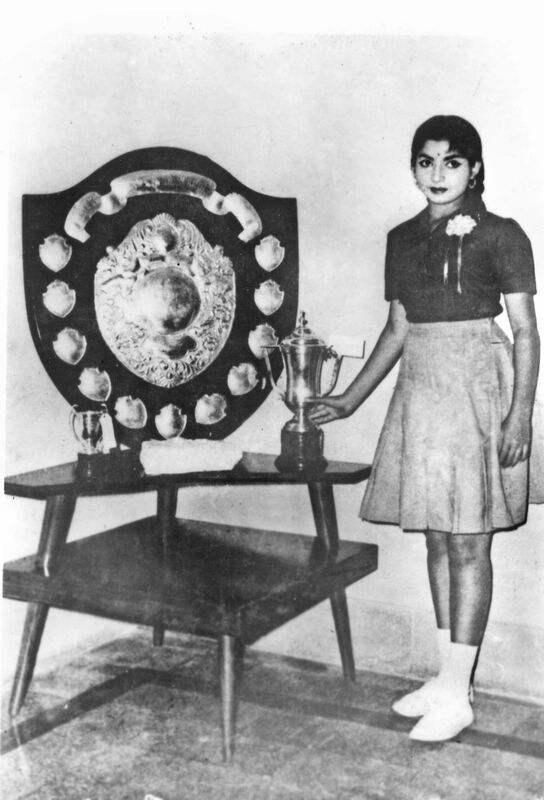 The year that she passed out of school, Jayalalithaa also became the head girl of the school, possibly her first stint as a leader — the precursor to many many more such roles. "She meticulously carried out her duties. She would visit the principal and ask what her duties were and fulfil what was required of her," she remembered. As someone who saw her grow up, what did she think of Jayalalithaa's life after she exited the tall gates of the popular school? "I just wish she had continued college. I think she was in Stella (Maris) for a month or so before she was pulled out to start working in movies. She, of course, did go on to become a wonderful actress and then a great political leader," she said pensively, then adding quietly, "I wish she could have had the chance to do some more. But what can we do now?" She recalled how the late CM had invited her and a couple of other teachers to the inauguration of the Nehru Indoor Stadium in 1993, "We got such great seats, right next to hers. She gave us such special treatment the whole time we were there. She arranged for us to have tea at Woodlands as well," she said, smiling broadly. Years later, Ramani and her daughter went to meet the CM about an issue that the teacher doesn't remember. At that point the CM was flying to Delhi and couldn't meet them, "But she asked someone to take care of us and ensure we were dropped back home safely too," she said. 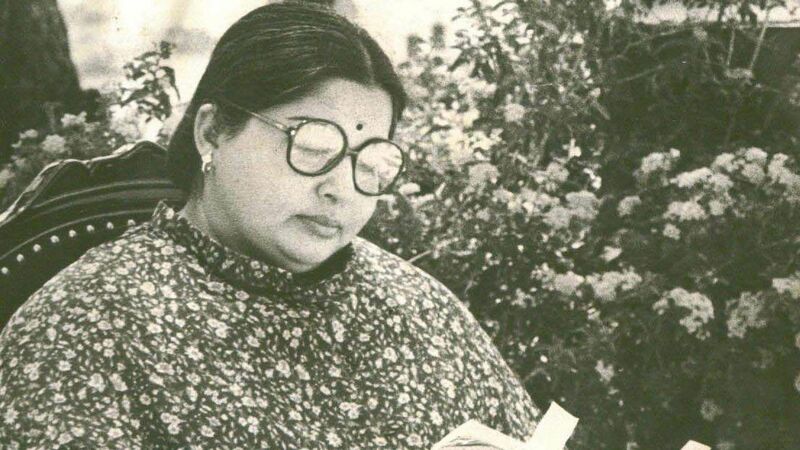 One of the last and most cherished memories that Ramani has of the Jayalalithaa is of the former CM stopping traffic in order to wave out to her old teacher, "She was in a car on ECR and my car was stopped because of her convoy and suddenly I saw her leaning out of her window and waving out to me. I was so pleasantly surprised by her gesture and then she drove off," she said. She might have passed out of the school in 1964, but Jayalalithaa remained a dutiful student to her teachers — pretty much her entire life.